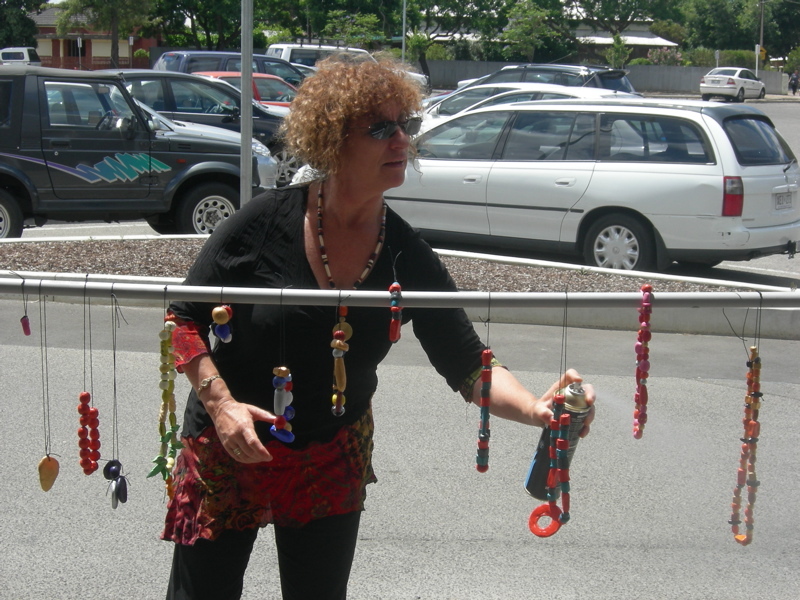 A bit about me and the ART of Change process…. A little story about Mothers who Knit. Domestic Violence Shelter Walls as a Gallery of Possibility not pain. The Magical Child in Exile. Why does the Creative Well-being run dry? The Magical Child in Exile is a dramatised story written for people who have yet to reclaim their creative Magical Child in order to experience the mental, emotional and spiritual well being of the naturally free flowing creative state. While the story makes sweeping statements about the competitive education system for the purpose of dramatising the impact of how we can lose connection to our innately creative state, I would like to acknowledge the wise, creative, fun loving teachers who recognise that creativity should not be left behind in the eclectic gallery of kindergarten and continue to value it as an important component of the learning process. These teachers are the gate keepers for the Artists Soul. Where does the unlimited imagination, the energy creativity and passion of childhood go? We start out at the kindergarten level oblivious to skin colour, cultural differences and economic status, yet have created a society that has so many divisions and ‘isms’. As a maturing society we are face racism, sexism, agism and the complex needs of people who are isolated, mentally unwell and disconnected from their fellow human beings. In the journey from kindergarten to adolescence and adulthood many people have learnt to believe in the differences that set us apart rather than celebrate and engage with the broad range of differences from within the sameness of our shared humanity. Why does gossip and drama preoccupy so many people these day and why do tabloids and celebrity gossip have such a strong hold that feeds social media and popular culture? Once upon a time there was a Magical Child who loved to draw and dance and sing and paint and laugh and play. Some days the Magical Child just twirled and swirled in circles for the sheer pleasure of it all. The Magical Child even had an invisible friend and all the grown ups thought that was very cute, just as cute as when the Magical Child played ‘make believe’ and “I can do and be any thing”.When the Magical Child was sad, tears flowed. When the Magical Child was happy, laughter cascaded. When the Magical Child was angry there were big yells and sometimes a full-body splat onto the ground as the tsunami of outrage and disappointment is just too much for a little person to contain. However as soon as the moment was processed the discordant energy left their body leaving the cells free to breathe and grow and remain in their healthy natural state. But by and bye-bye something happened one day! The Magical Child was in the midst of telling one of the grown up’s about a funny little make believe story when the grown up said, stop being silly! You can’t keep pretending like that! You are a big girl now! The Magical Child was shocked and her shock was accompanied by an unpleasant feeling inside of her tummy that took a long time to go away. It was a shaming, conforming moment. A matter of fact moment that began to alter the course of the Magical Childs life forever. A shaming moment that would seep into the recesses of the subconscious mind and like a noxious weed, eventually choke the fertile magic-making soil as surely as if a nuclear land scape had been dropped in the new’clear landscape of the Childs mind. And so it began. The artist, the story teller, the dancer , the scribe, the prophet , the mystic all living and breathing through the imagination – the I’magi’nation- of the Magical Child was told to stop! Be quiet! Don’t dance on there you’ll fall! Sit down. Don’t be silly. Stop fidgeting. Stop asking so many questions! STOP! On and on the commands continued. All the way through school where the Magical Child was now only permitted to create only between 10 am and 11 am (art lesson), to tell stories between 2 and 3 on Tuesdays. (English lesson). Creating whilst remaining as motionless as humanly impossible. Stop fidgeting! Stop day dreaming! Pay attention! A’tension indeed! Facing the front board, often bored inside of a square box they called a room, a box where whirling, twirling, playfulness no longer came through the door, banned from ever mentioning invisible friends lest you invite the horrors of medication and mislabeling before you have even learnt how to tie your shoes up properly, the Magical Children sought to become what was expected of them and learn about things beyond their Magical, creative realm. The Magical Child quickly learnt not to show sadness, anger or confusion and to repress inappropriate eruptions of joy, fear or insecurity in the class room. Of course eventually the Magical Child stopped completely. Making sure instead to h~o~l~d~It~In!! Sit Still! Eyes to the front…STOP whispering, laughing, talking. Stop. Stop. Stop. A kind of who-I-Am-amnesia set in. Forgetting about the art, the magic, the songs, the dances and the stories and instead replaced those Magical currents with learning the things that the teacher insisted was important to their current learning, competing with the other lost Magical Children in the sports yard, in the academic arena and eventually in the work place. If they were able to still function that is. Magical Children are resilient and they are able to forget if it means freedom from the shaming, the naming, the labeling and the ire of the grown ups but some succumbed to their true self in spite of the challenges and sometimes became known as disruptive, troubled learner, withdrawn , different and uncooperative and other such names that reveal an inability to conform to the lost-Magic around them. So was born the latest generation of leaders, lost Magical Children, who will perpetuate the lost-magic and creativity of the system. A system saturated with lost Magical Children, living unreal lives, not even realising – real’eyesing – that who they have become is not who they were meant to be. Not. who. they. were. meant. to. be. Many of the Magical Children, now groan-ups themselves are still h-o-l-d-i-n-g—i-t—-i-n. It is not surprising many of the once-magical-minds of the grown up’s became choked with the weeds of mental illness, alcoholism, drug dependency, neurosis, psychosis, anger, depression, boredom and frustration, competition and back biting and preoccupation with celebrity lives and drama! Magical Children are full of pure, free flowing creative energy and energy can not be destroyed, it simply transforms, turning toxic, creating tragic from the magic. Millions of grown up’s are lost Magical Children in varying degrees of exile though a few do escape and return to their natural state I hear. Perhaps this is why a nation can be preoccupied reality television and obsessed with the lives of the stars! The gods and goddesses of magic and creativity who not only stayed connected to make believe and pretend but are richly rewarded for doing so. They delight audiences who sit still in their chairs, immersed in intrigue and adoration, seeing the world of possibility in the magic-mirror of television. No longer creating and producing their own stories and art and dance, the need for fantasy and magic nevertheless remains ever strong. Indeed when Magical Children in exile see others leading a “magical life” something within their own self may yearn to return to that place of Magic, creativity and infinite potential for love and connection. Sadly though the lost story teller may now be churning out reams of tragic rather than experiencing that once familiar creative magic. Workplace gossip, chaos and unhappy relationships, forever telling wounded story teller tales to friends and family, occasionally plummeting into the deepest chasms of depression and despair, overwhelmed by the tragedy of an uninspired life. Depression is on the rise in the western world and there must be a reason why. I know a lost artist who now obsessively cleans a clean house and a former magical child inventor who weeds a weed less garden seeking to create something of note in their world, processing those ever-flowing creative energies towards their small boxed in life. If it is true that in order to experience heaven one must become like a little child then it might well be that the Magical Children who are no-longer-in-exile, those who have recovered from the amnesia and remembered who I Am, will be the ones to remind us how to begin the wonderful journey back to our authentic, creative self and to reclaim what was always within. After all the word reclaim is simply the word miracle in anagram disguise! We live in an Electrical Universe. What do you notice about the following sentence? She was happy that her current circumstances had improved and continued to do so with increasing frequency. She was now generating more income and even found people commenting that the manner in which she conducted her business affairs was very inspirational. Only last week her close friend observed that many of the new strategies she had put in place, demonstrated a really enlightened approach to business and marketing. All of these words are words that are used when speaking the language of both electricity and “electrical” verbs, adjectives and nouns. They are words that relate to both the conduct of electricity and the conduct of human affairs. The electrical activity of the brain can be tracked. People who conduct an exceptionally high voltage of electrical currents can experience a range of phenomena from epilepsy through to conducting brain activity that is often termed manic enduring thought currents that become rapid, discordant and often create havoc and heartache. Manic and shamanic are two words closely related and both relate to energies that are not seen or felt by others. The movie Powder dramatised what happened when someone become SO highly charged that, like with electrolysis, all body hair falls out and the person is quite literally a conductor of electricity. Because Powder conducted such high frequencies he was able to feel the feelings, thoughts and intentions of the world around him. There was no barrier between “you and me”. “A region of the Earths atmosphere (“atom=sphere”), extending from about 60 kilometres to approx 1,000 kilometres above the Earths surface, in which there is a high concentration of free electrons formed”. Indigenous people of many cultures understand the nature of the energetic universe that we are a part of and is a part of us. It is a world view that differs vastly from the European way of conducting affairs. A common link that many Indigenous cultures share, including African, Aboriginal, Native American and Canadian, Egyptians and the Ancient Greeks, is that communion with nature is deeply woven into culture and spiritual practices. It is a very different energetic relationship with time and space than in the European world view . As is the relationship with the elements. The shaman, medicine men and women and people of high degree consciously work for the highest good of the community in the invisible space where the Spirit world, the energetic world and the co-creative world where mind and focused intent meet. The brain stem is a stalk of nerve fibres and nuclei that joins the spinal cord to the cerebellum and cerebrum and the brain stem centres automatically control activities like breathing, heartbeat, and digestion. Neurons are nerve cells and neuro networks form the nervous system, the word “neurotic” pertains the “neuro” or nervous system. A neurotic person is often anxious, uptight, obsessive and generally conducting their inner world in a way that does not bring peace of mind and happiness into their life. Perhaps new’rows of thinking may be an answer to the old neuros that define fixed states and unchanging behaviors.Many people know that there is a vaster Universal Mind that many people contact with sporadically and unconsciously. The universal mind may well be the 90% of our brain that Einstein stated remains unused. We are both the conductor and the instrument, the melody and the lyrics, an instrument in the orchestra and the ‘awechestration’ of our life. 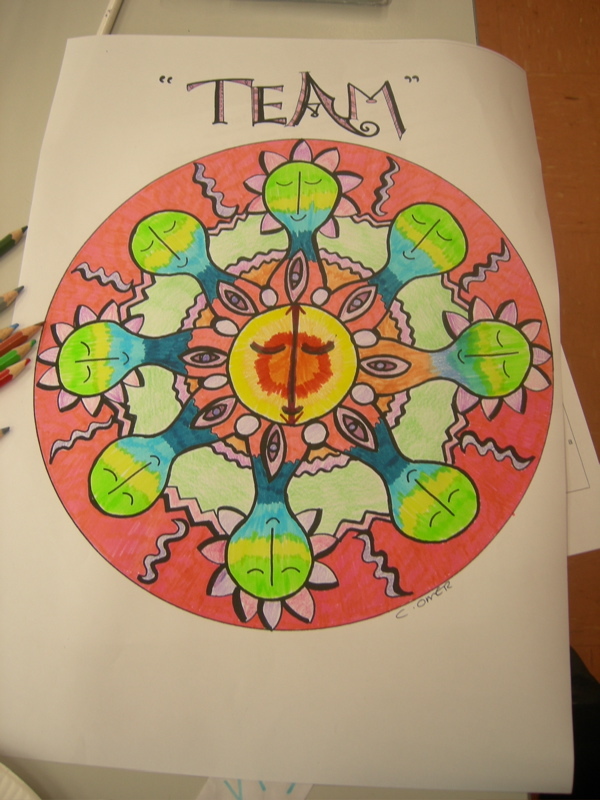 I designed this Mandala to represent the Energy…. Thankyou to my friend Nungala for colouring in the black and white master copy. 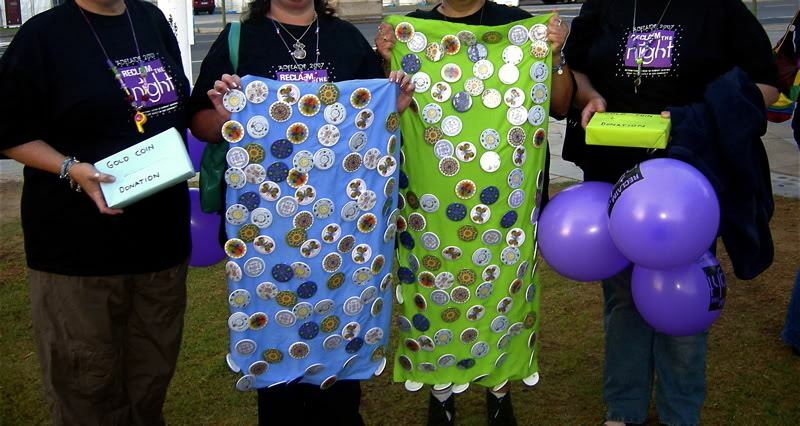 A group of women who had each experienced trauma and violence wanted to create art work that honors the lives of the women and children and pets who have lost their life in domestic violence and to inspire other women to claim their power to leave an abusive relationship. 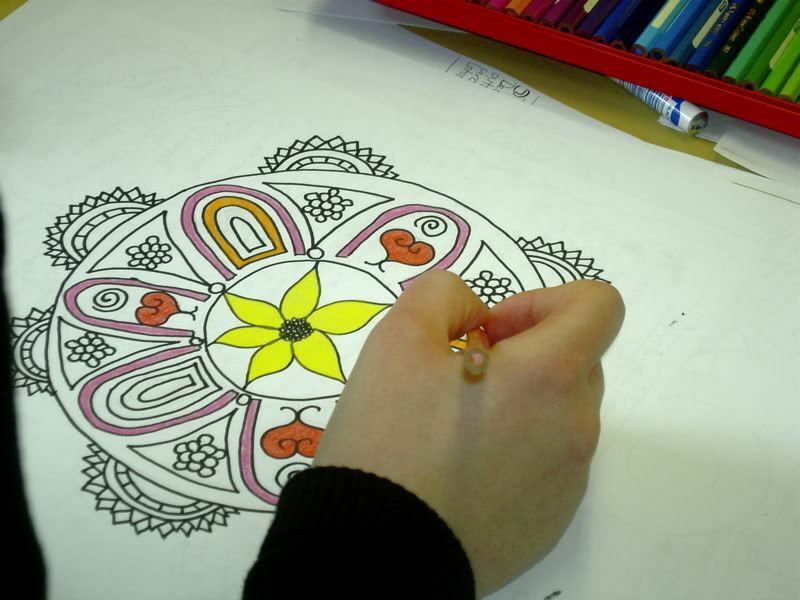 We created black and white mandalas for coloring in as a meditation and relaxation colouring book for women living in shelters and emergency accommodation and we also used the designs to create book marks and badges. 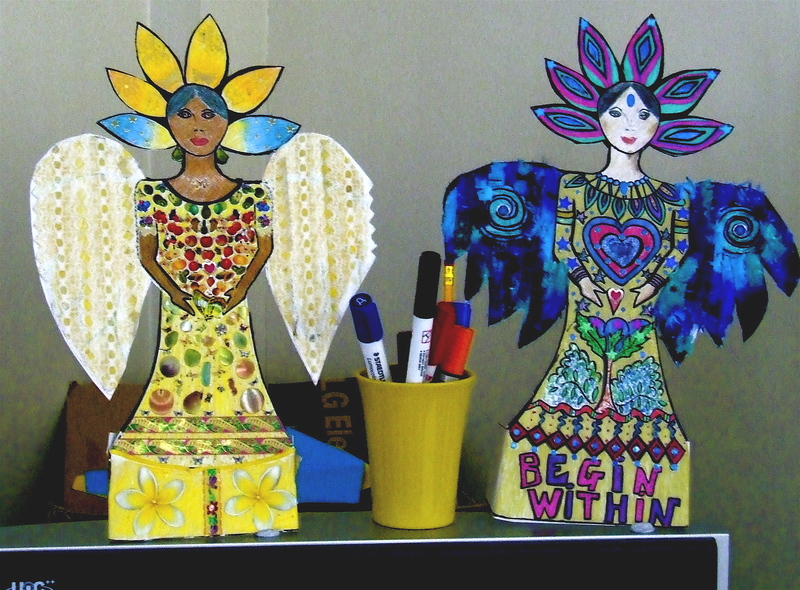 The women who participated in this amazing project experienced a significant culmination of their own journey of recovery from domestic violence and will now be taking the message of Always Remembered and the power of art for healing and empowerment, back to some of the shelters where their journey first began. 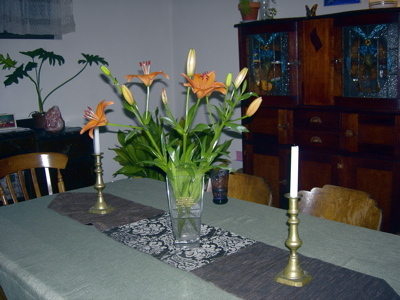 My life long friend was killed by her husband in 2001, he then killed himself and my friends sstory and the memorial art I created in the week after her death inspired me to share in the message of the importance of our right to be safe, loved and respected at all times..
As a life coach and empowerment artist working in the areas of domestic violence and cultural diversity I recognise that creativity, art, story, song, dance and music are the tools and activities that affirm women’s strengths and interconnectedness regardless of our cultural background. 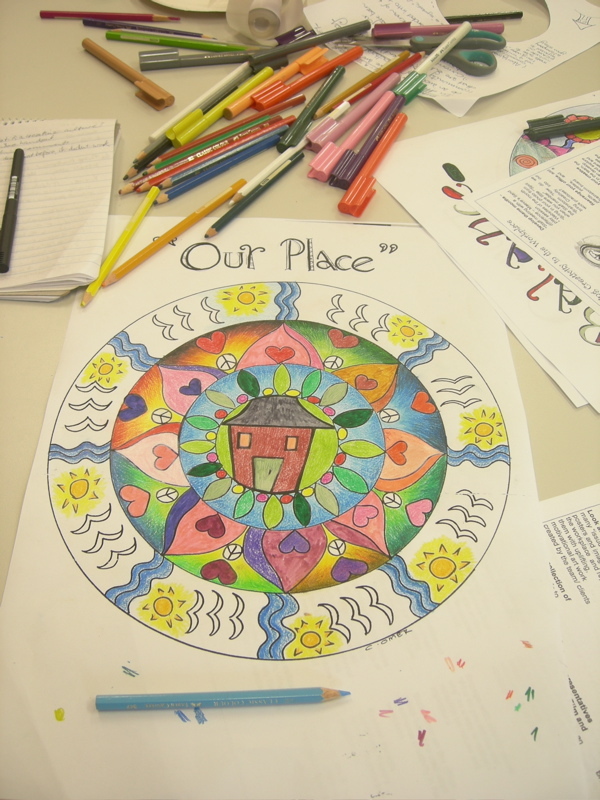 Engaging with art in a communal setting creates a place where we can celebrate our connections and share the richness of the stories and experiences that define our cultural and individual uniqueness. I am very appreciative to the women who attended a Women’s ART of Change Empowerment & Life Coaching Camp and allowed us to photograph some of the sessions. By doing so we can share the powerful message that sharing and creating together is the answer to crossing the cultural and language barriers that can prevent women from coming together. 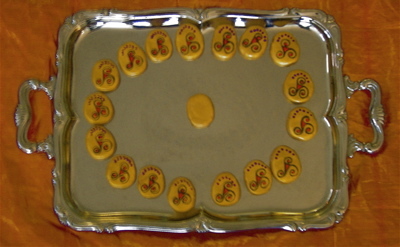 When women from CALD (culturally and linguistically diverse) settings engage with this form of life coaching tools they are able to express their unique culture as expressed through the templates that are the equivalent of the hand outs and power point presentations in most training environments. Art and creative expression is a unifying medium across all cultures and a powerful medium for sharing our stories and expressing our vision for the future. Her head~dress represents developing the power of the mind to overcome obstacles and adversity. Cultivating thought patterns and mental focus for creating the life we envisage for our selves and our children. 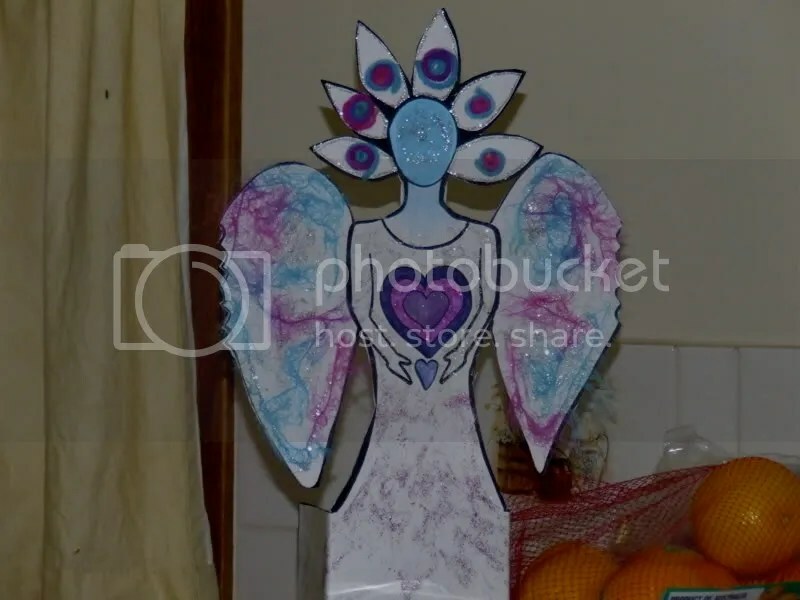 Her large heart symbolises the importance of remaining compassionate and connected to others whilst not being overwhelmed by the d.v cycle of promises and repetitive abuse. This is especially significant when recovering from domestic violence as safe personal boundaries are core to keeping the family safe. Her wings remind us that our mental well being and health requires balance in our emotions, mind, physical and social health. Phoenix Woman was created as a way to express changes that came about through trials and difficulties. Stories of the past and stories of the children’s future are shared as we create the warrior woman. Two communities came together on the 2nd day of the camp. 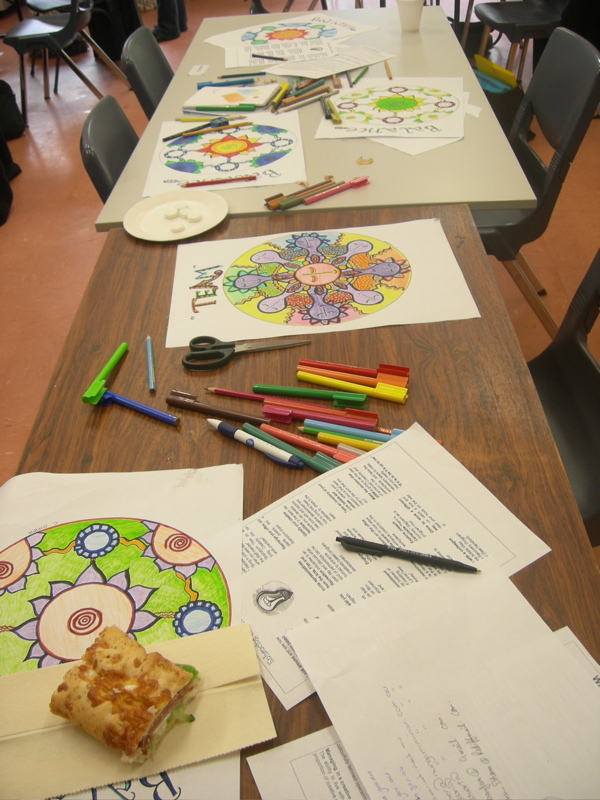 Sisters…We are all the same within regardless of the skin we are in..
Mandalas as tools for Staff Training and Development. 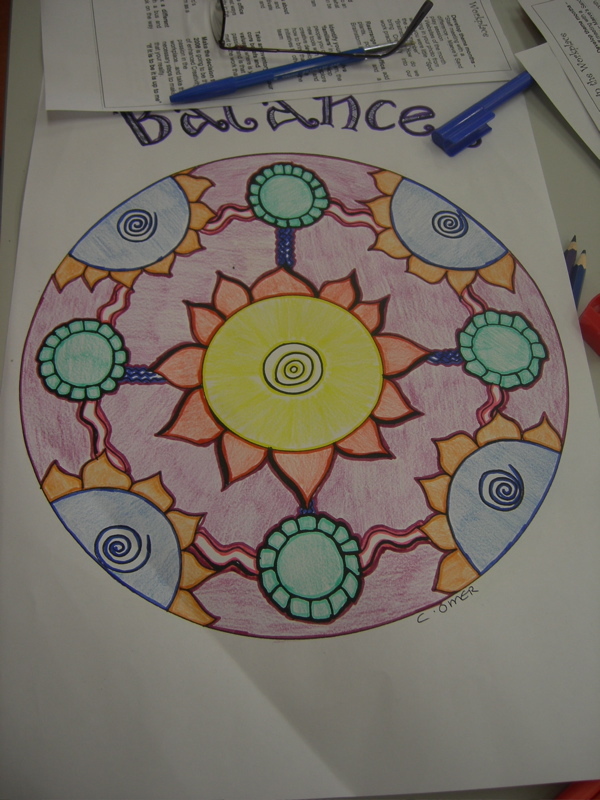 The Mandala ( the Circular form) which I have shared in other sections of my blog, is a great tool for inspiring right brain thinking and reflection during our creativity based staff training sessions. 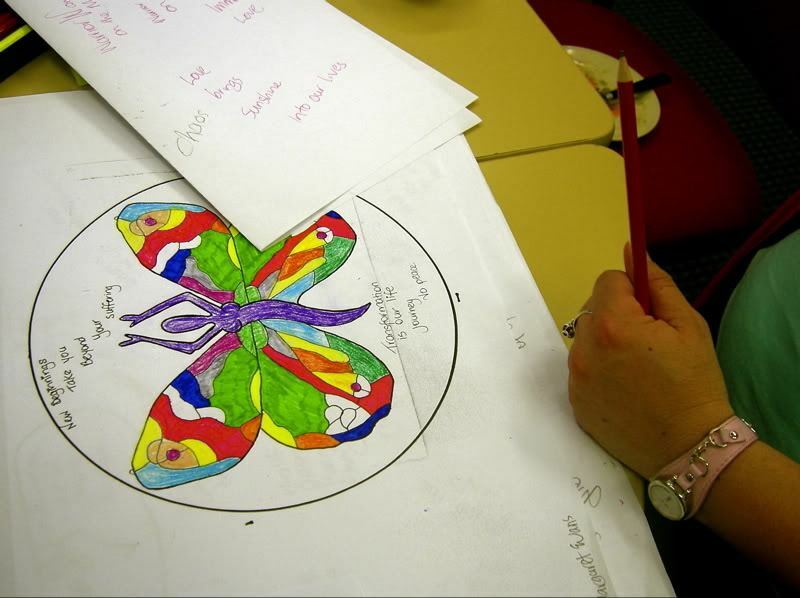 As people engage with the rhythmic movement of adding colour and meaning to the individual black and white templates, the process is akin to a mind-massage that facilitates access to parts of the brain we may have lost touch with in education settings and workplaces that don’t engage the hands equally as the eyes and ears for training purposes. This is especially so in the western system whereas other cultures, i.e. Aboriginal culture, engage hands and creativity as part of the process of telling stories, generating ideas and transmitting knowledge. 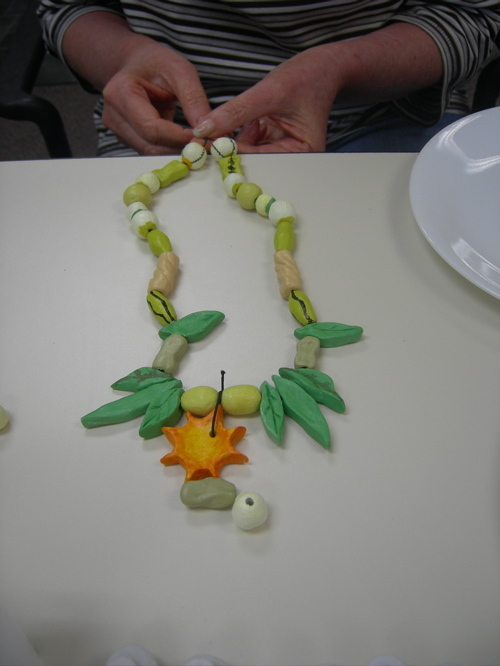 This multi-sensory engagement is core to every day life. In some cultures creative expression and development is not reduced after early childhood as happens in some aspects of the western school system where the arts are often not considered as important as the sciences and therefore colour movement, dance, story telling, art and the application of the imagination are diminished over time. Creativity does not conform to a pre-existing template and systems that are outcome oriented are often not able accommodate creative expression and exploration. The system we are brought up in has enormous influence on how we think and create. Sadly many people are living their life with the belief (belief ) I am not Creative, in spite of shared experience we all had as creative, imaginative, ‘magical’ children who were not bound by pre-existing templates during times of play and invention. You can read a little story about what happens to the ‘magical child in exile’ by clicking here.. The following are samples of some of the work that was created during a series of Cultural Inclusivity Action Plan workshops. 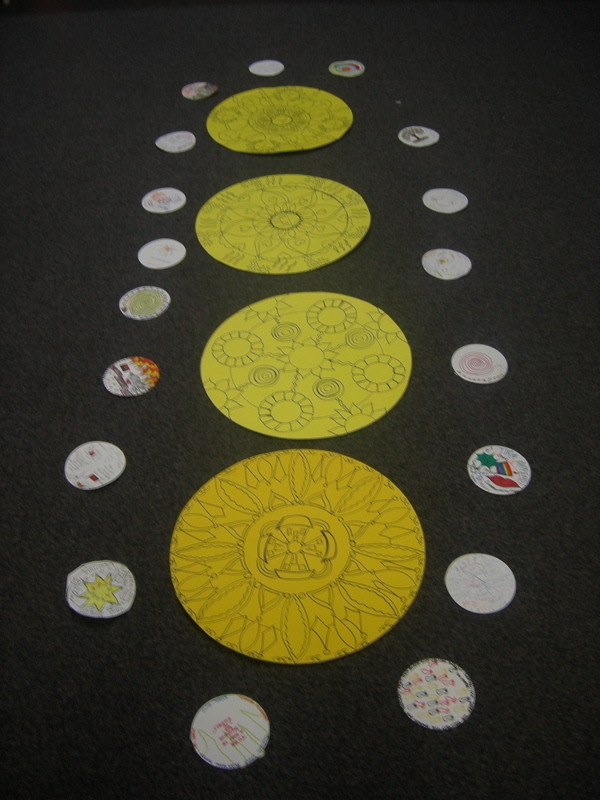 You can see the theme is written on the Mandala and the individual creative input is an unique and diverse as the participants and the Community they serve. 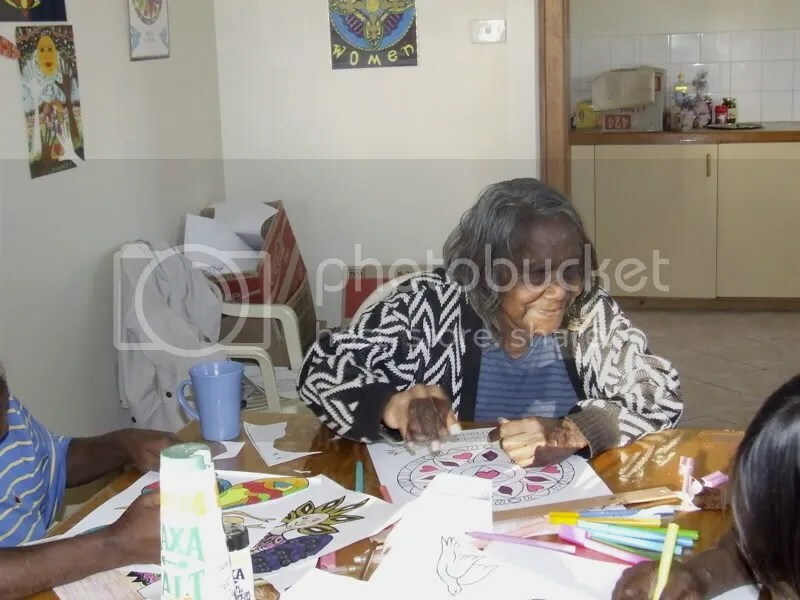 We honour the traditional owners of this great land when we implement processes that Aborginalise the western mindset by engaging with traditional cultural practices of art, creativity, story sharing, talking circles and FUN! (Thankyou Dana Shen for introducing me to the term Aboriginalising ways of learning and information sharing). This kind of training setting is a along way vastly different from sitting in a row of chairs or around tables and watching but not actively engaging with information. Slide shows, pie graphs and classroom style information sharing lacks the creative engagement that occurs when hands are given access to creative processes and the information is presented in a way that evokes the imagination and new ideas. 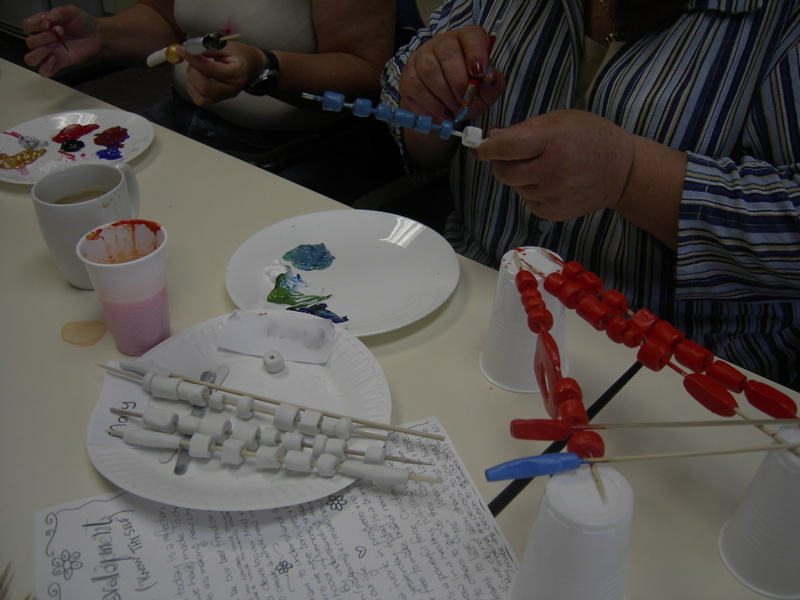 Creativity based learning is a very different setting than the more common workshop environment where people sit still, watch and listen rather than create and interact with the material. as a larger group we have poster size replicas which, by the end of the day become the centre of an action-plan installation art. You can see how wonderful it is to create the ART of Vision / Action over the tired old butchers paper sheets that tend to be rolled away and disappeared forever once the workshop is over…. You are home alone. Comfortably so. From the other room you hear what sounds like the printer starting up…all on its own. You look over towards the sleeping cat who is now wide eyed staring at what seems to be a spot slightly above your head. Eyes trained on staring cat you edge towards the printer as it begins to churn out paper after paper…. Cat remains transfixed on spot above your head…printer is printing what seems to be a list of sorts with instructions on it. I am home alone. Now not quite so comfortably so..
Junipurr suddenly breaks his stare and leaps off the couch and rrrrrruns past me…towards his food bowl. “yeah, I ‘m still at the library…did the printing job come through? Remember I told you how we can send a print job to it through email”. I’ve got to go…Junipurr is hungry…. Another much loved Elder passed away recently. 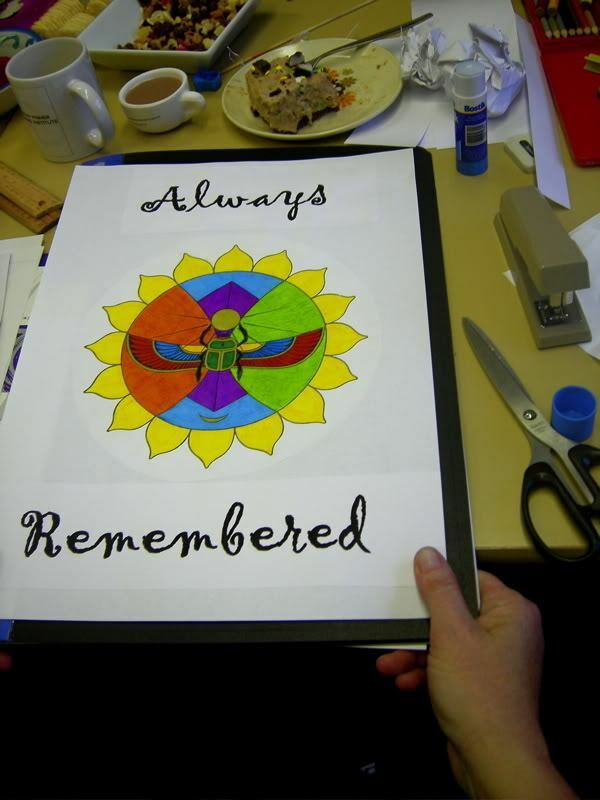 This Mandala poster (below) was created in memory of the senior Women who have passed away and the empty seats they have left in our Women’s Group. We farewelled Aunty L in the Church she loved in the Community that is her Heart and Soul. “We celebrate the Women we have Known and the Love that They have Sown” is a black and white coloring in poster that gives a creative place for the loss and the grief to be expressed as well as the happy times and beautiful memories of the Mothers, Sisters, Aunties and Grandmothers who are no longer with us. We miss you very much sisters Aunty I and Aunty L …. 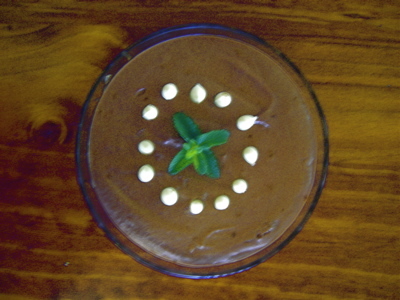 The Centre Flower surrounded by Hearts represents the Love that is seeded by our Mothers. The circle of seeds surrounding the Hearts symbolises how the love continues down the generations and is seeded each time we remember her and tell stories. The Spiral Flowers remind us that the circle of life continues and the circle within the circle shows us that as Women, we are who we are because of the Women who have travelled before us….. The three lined border is the River of life…ever flowing, sometimes fast, other times trickling…and the tears we cry when we are missing her, come from the waters where we are all One…..
Orange and Yellow for the Sun and the Flowers. For young Aboriginal Women at the shelter who grew up seeing only white faces on Australian television (sadly not much has changed), Oprah’s presence on national television was hugely significant. Oprah Winfrey is surrounded by a co-creative team and it has taken many years of creativity and co-operation for her to have reached the stand alone level of influence and impact she has achieved. I saw how impactful and life changing her motivational shows were for homeless Women throughout the 90’s – especially the Remembering Your Spirit series . I admire her achievements enormously, though I am not so much interested in her programs around celebrity and make overs as I am about what people can do to create change and activate their fullest potential. 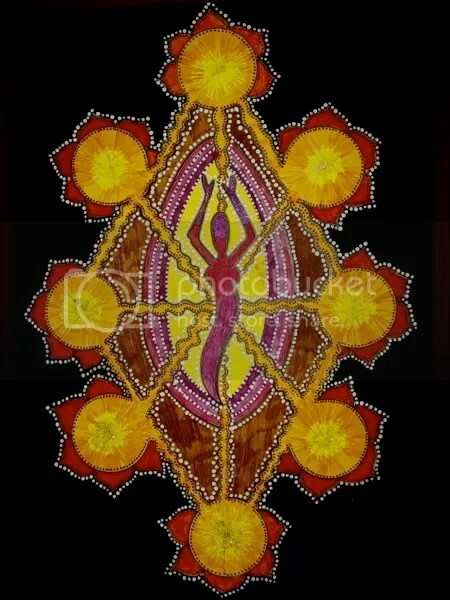 Women’s Well~Being has been the focus of my work from many years & most of the ProsperArty Mandalas and the personal development art that I create for workshops express the Goddess aspect of being a Woman. 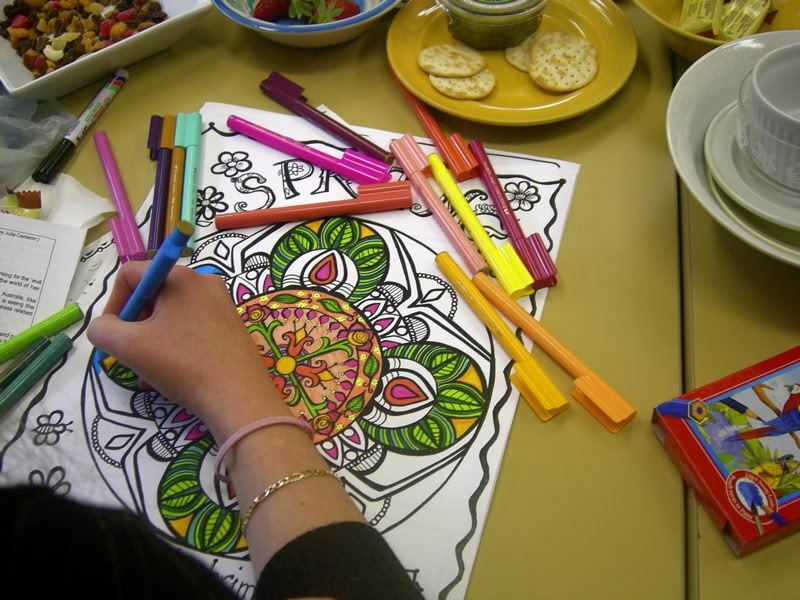 We would sit and colour the Mandalas whilst watching the Oprah Show ~ a very relaxed way to sit and absorb information. For me, one of the most powerful off all internal keys to creating change is Creativity…returning to the free flowing, creative state we came into this world with & have often lost along the way…. In the Spirit of recognising a Woman of great influence, who manifests the very best of the Goddesses, Athena the Warrior who invokes change, Hestia who presides over home and heart’h, Persephone who transcended the subjugation of the underworld and Artemis who cares for young girls and sacred animals, I acknowledge Oprah Winfrey’s role that she has played in showing women that you can create and grow and bring about change in this world, irrespective of which of the skins you are in, where you have come from or what others will say can or can’t be done…. 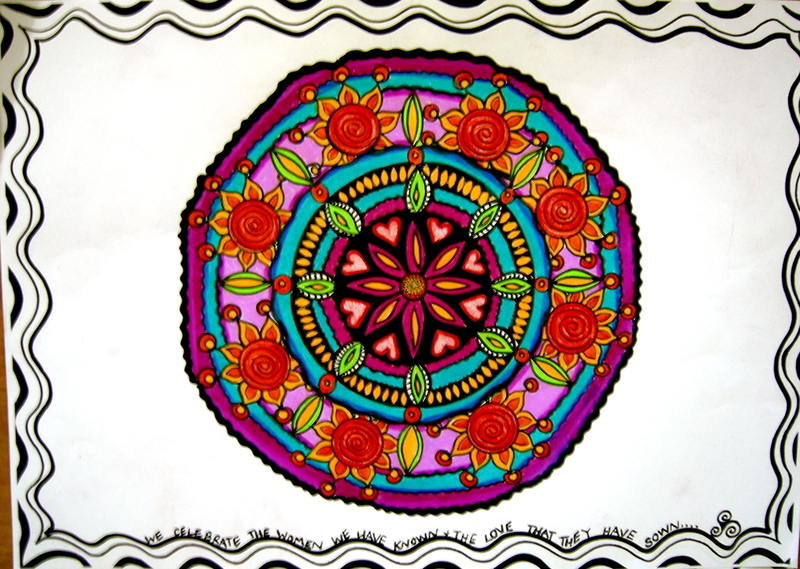 The Mandala below – which I have called “When Women Dream and Create Together” is created in the form of a Mandorla, the name of the shape created where two circles meet. See my “About me ” page for further explanation of the Mandorla. I was inspired to create “When Women Dream and Create Together” when it was announced that Oprah Winfrey would be coming to Australia, in a jumbo jet with John Travolta in the pilot seat and dozens of over joyed audience members! How fitting that Oprah completes her 25 years of public television with a trip to the Dreamtime Country. 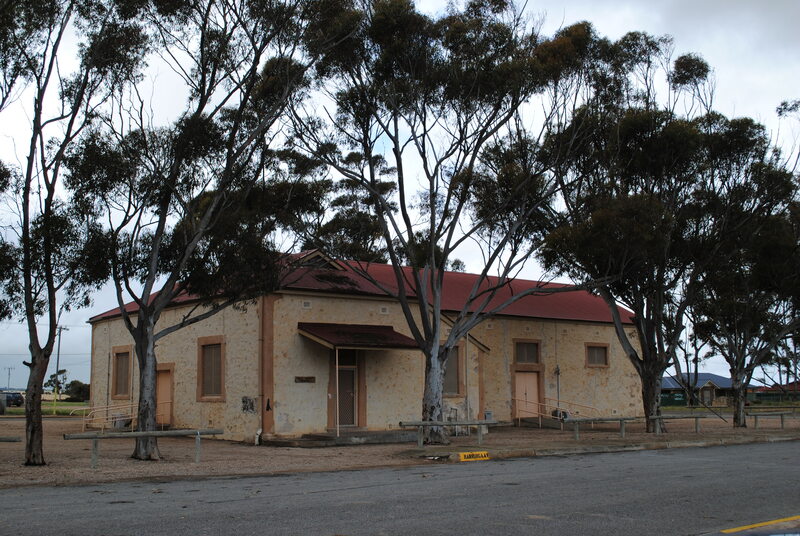 Australia is Aboriginal country with a history of profound culture and wisdom that goes back thousands of years prior to European’s arriving here just a very short time ago. It is a living culture with so much to teach the world about how to live in harmony with Nature and within our Self. It is still the very early days of recovery from the devastating impact of white-settlement and I sincerely hope this important Australian story to the world during her visit. I chose the words at the centre of the Mandorla to reflect three things that are core to creating together : Love, Passion & Service. “Service is rent paid for room on Earth”…. In my workshops we add colour to the black and white template to create our own ProsperArty posters for relaxation and reflection. 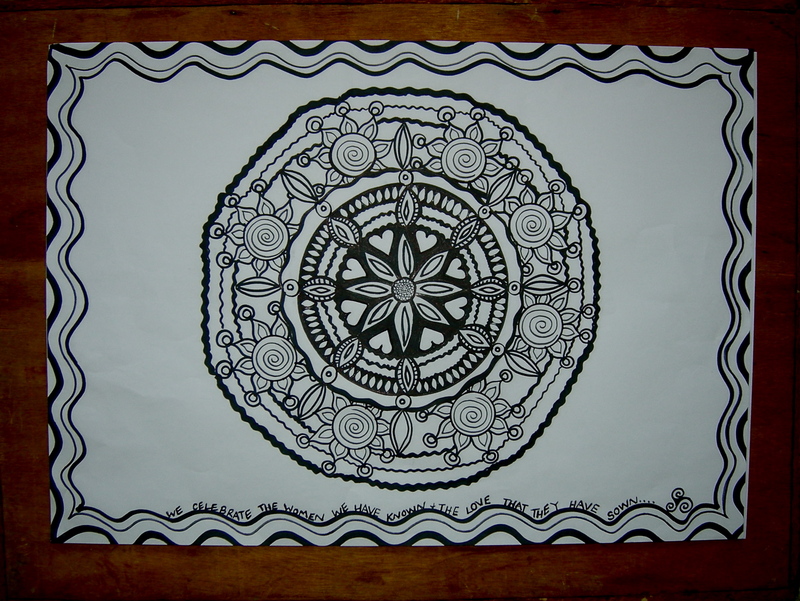 For those who have not experienced working with the Mandala (circular) art form, I encourage you to give it a try! 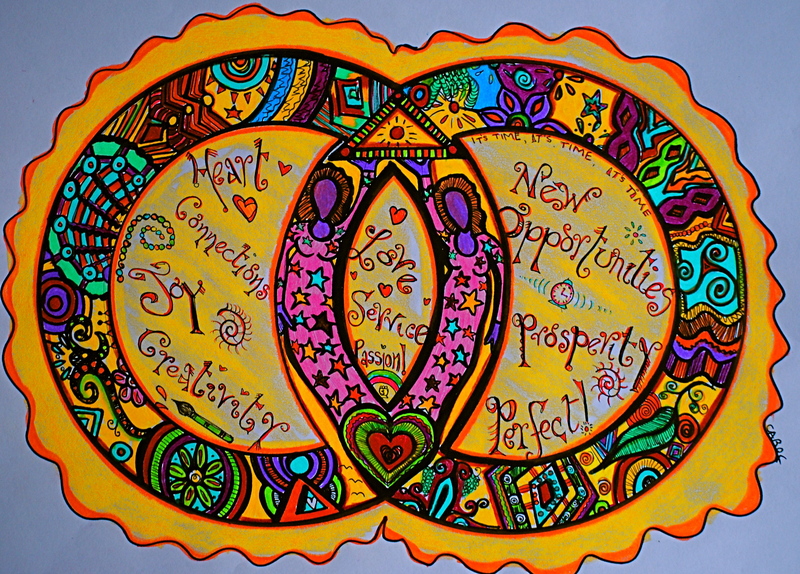 Place your Vision, / thoughts / feelings into the Circle and see what Magic will unfold…. Together the Women are united in their Vision. The Women rise from the Heart together. Love is the powerful, unifying force that generates their Creations. It’s official….’ProsperArty’ has been named, signed and sealed! 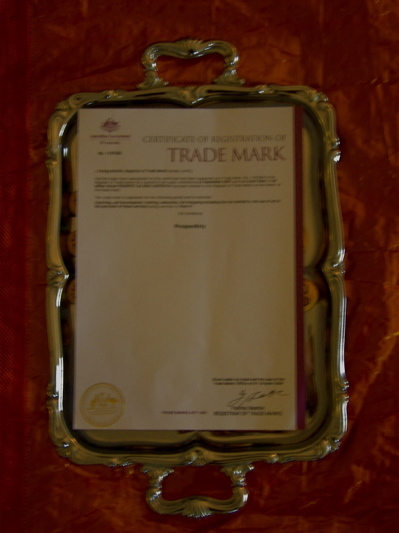 Last year I began the process to trademark the name “ProsperArty”…a name I created to define my ART of Change tools and programs. 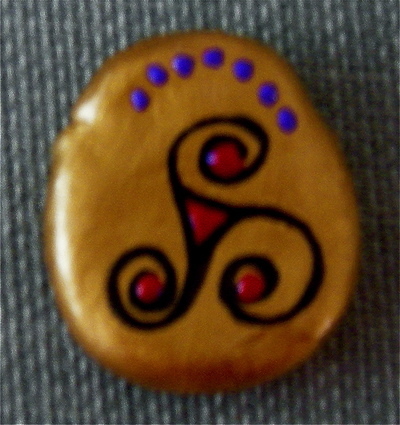 ProsperArty = Experiencing Prosperity by using the mediums of Art / Creativity. 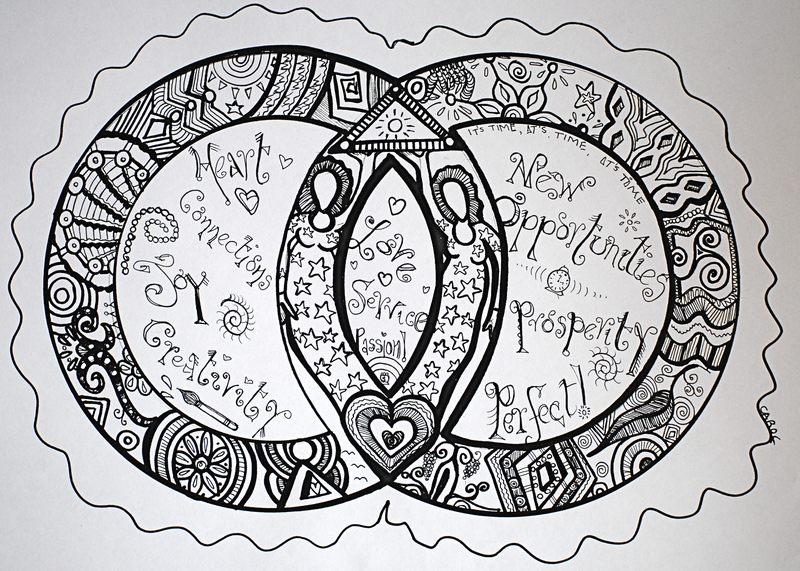 Prosperity as I define it, is to develop, grow and flourish in what ever areas we value and consider to be important…ProsperArty is a personal journey on a Universal theme that recognises the balance and harmony of nature and the creative state. 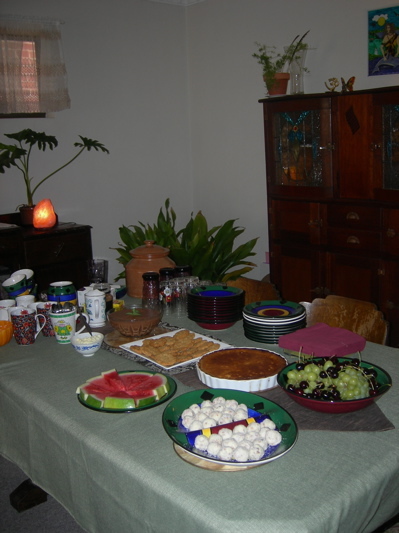 It was a wonderful afternoon with some great food… unfortunately in the images below my ProsperArty guests are absent, as we were too busy nattering and chattering in our talking circle and eating and laughing to remember to take photos. 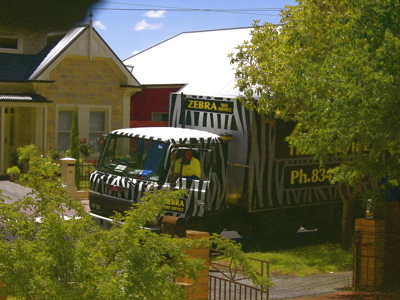 However I did capture the food!…and the flowers…and a few other things from the day…beginning with the Zebra that pulled up out the front just as we were getting under way…a noisy Zebra that came to trim trees and chomp branches! Before long we were noisier than the tree munching Zebra of course! Sa’s gorgeous daughter Gemma made lime and lemon tart…I made peanut crunchie biscuits and apricot with white chocolate and almond balls…What a high calorie, yummy launch! Magic! !…thank you Pilawuk…Silk Queen Goddess! 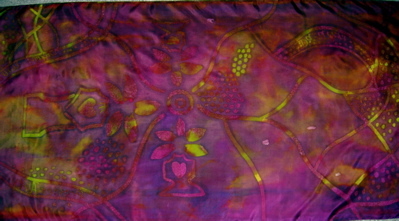 Here is a side view…aren’t the colours just deliciously ProsperArteous?! 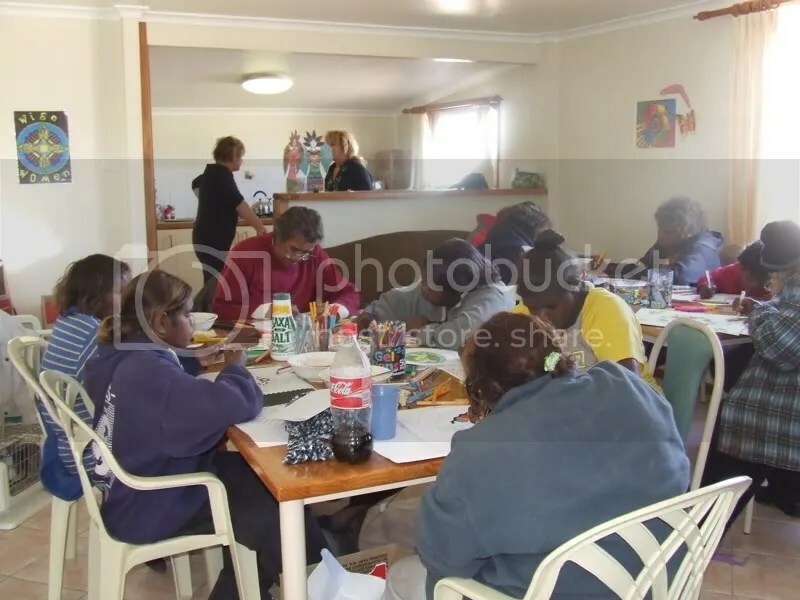 A lovely afternoon with a group of Women who live and breathe the essence of ProsperArty’s highest hopes and dreams…..
“ProsperArty” was dreamt and created on traditional Aboriginal Land and I acknowledge the Kaurna people as the custodians of this part of the country and recognise the authority of the Dreamtime as holding the key to many of the challenges we are facing in Australia today. They say that you are living your passion if you answer “Yes!” to the question…“Would you still do the work that you do if you were rich enough not to have to work at all?”….My answer is “Yes indeedy-do! !”…I’d just drive a different car to the venue! To spend time creating Personal Development art with Women who are walking through journeys of change, healing and Creating New Dreams…is such a privilege……and a whole lotta fun! 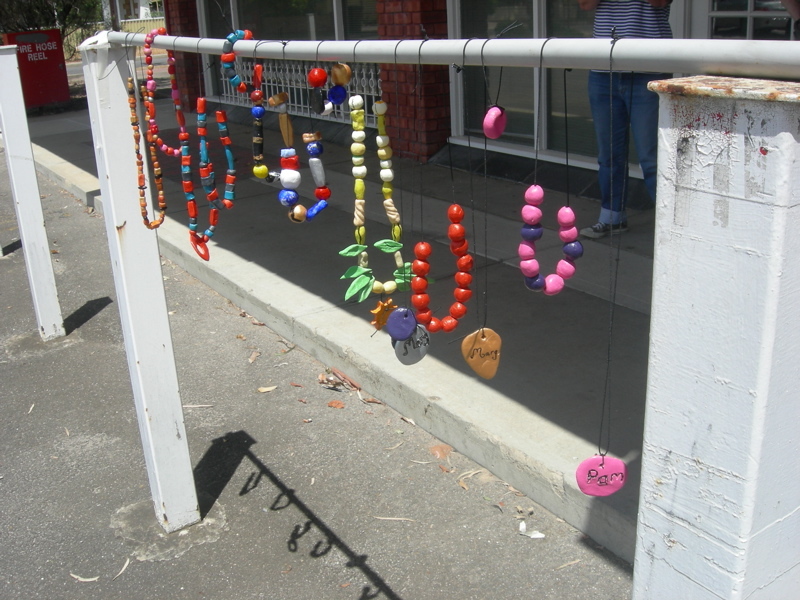 By week 5 have created our own Vision jewellery with our own unique fingerprints pressed into the clay…completing the process by spraying the beads with gloss sealer and hanging them in the afternoon sun to dry. Rolling the beads is a form of meditation, very relaxing and as the process gets under way, the brain waves relax into the alpha rhythms as the rhythmic, repetitive actions slow down the busy mind chatter and return one to a more centered, present moment focus. 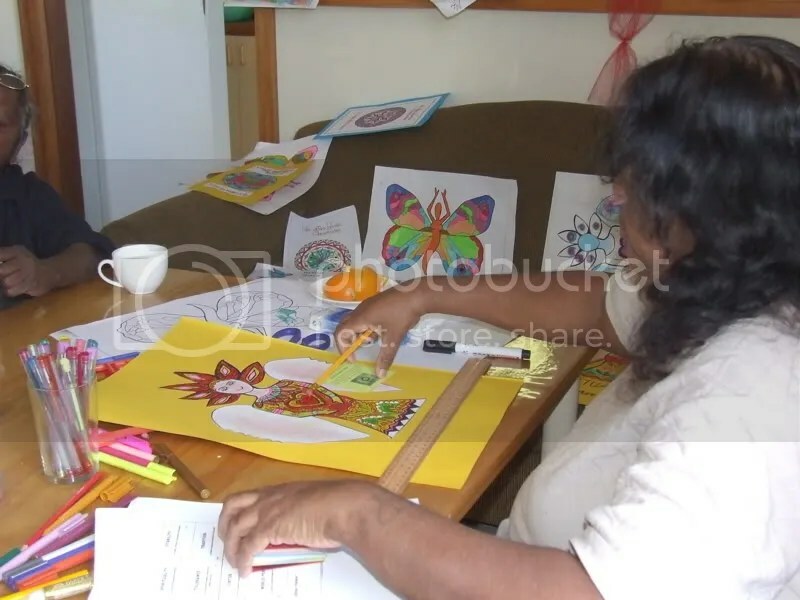 It is a very enjoyable, highly effective way for people with mental health issues, stress, anxiety and depression to creatively activate a different ‘state’ and access positive creativity over the negative forms of creating thoughts that are anxiety, stress related images.